Close proximity to Wake Forest University, Winston-Salem State University, University of North Carolina School of the Arts, and Salem College. 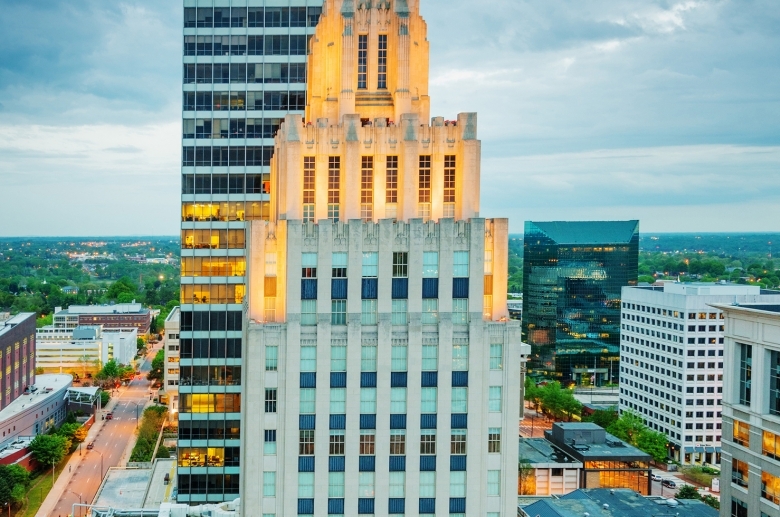 Take in a game at BB&T Field — home field of the Wake Forest Demon Deacons and The Winston-Salem Dash — or the Winston-Salem Sports and Entertainment Complex, including Bowman Gray Stadium, home of the Winston-Salem State University Rams and NASCAR racing. Charming boutiques, galleries, and museums in the downtown district of Old Salem and the arts district in downtown Winston.